HP’s Spectre series of machines has long been their playground for unconventional and desirable PC designs. The latest entry, christened “Spectre Folio” at a press event today, wraps up premium parts and super-long battery life in a cushy leather body. The Spectre Folio has a modern ultraportable at its heart, with a teeny-tiny fanless motherboard packing an Intel Core 8th-generation processor. But that’s hardly unique in the current laptop market. 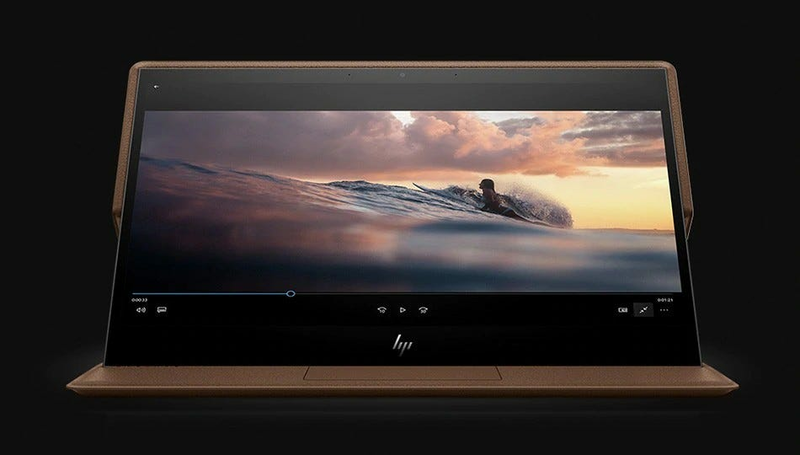 What HP wants you to notice is its new design that mixes elements of a conventional laptop and a “convertible” tablet to make something that’s in between. The frame is covered in leather—the real stuff, dead cows and everything—that wraps around the magnesium alloy and makes the whole thing look like an executive day planner when closed. The package looks undeniably attractive. It’s sort of like one of those leather covers for Macbooks, with the advantage of not having to clip onto the body. Compare this more integrated approach with the Surface Laptop, which makes a big claim to style but only covers its palmrest in Alcantara fabric. The “100% full grain leather” will be offered in brown initially, with a burgundy option coming later. The leather exterior and palmrest isn’t the only quiver in the Folio’s bow. 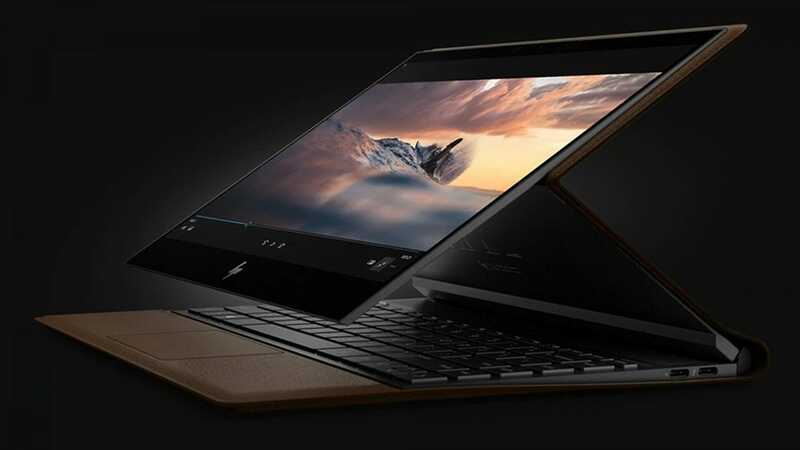 The 13-inch screen can detach from the keyboard section (but not the leather itself) and either fold over the keyboard in full tablet mode, or prop itself up just above the glass trackpad. That’s in addition to laptop mode, with a full hinge that can hold up the screen in a conventional layout. Between the full flat tablet, the full working laptop, and the stand-like “media mode,” it’s using some of the space-saving elements of the Surface tablet design without that machine’s weakness to on-the-go use on your lap. Magnetic clasps add a bit of stability to all three modes. We’ll have to wait for a full review to see if this flexible approach results in better usability. The machine is clearly aiming for business-class looks, but the specs inside are fairly average. A Core i5, 8GB of memory, and 256GB of storage on the entry model are just enough to make it worthy of consideration for typical work use, though the claimed 18-hour battery made possible by the diminutive motherboard is impressive. The lower body features Bang & Olufsen speakers, three USB-C ports, and a backlit keyboard. Models with built-in LTE and an expanded 4K touchscreen will be available sometime after launch. The Spectre Folio will be available from HP and Best Buy later this month, with pre-orders up now. Prices start at $1300 for the base model. 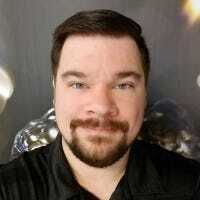 It’ll be interesting to see if the premium looks and versatile form factor help it to stand out in the flurry of new hardware coming in the last quarter of this year.